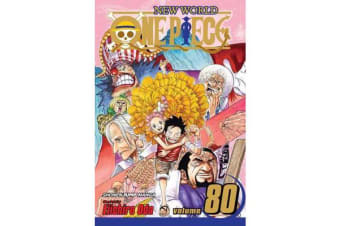 Join the adventures-and misadventures-of Monkey D. Luffy and his swashbuckling crew in their search for the “One Piece,” the greatest treasure in the world. The Straw Hats have successfully freed the people of Dressrosa from Doflamingo’s tyrannical grip, but can they make it off the island alive? 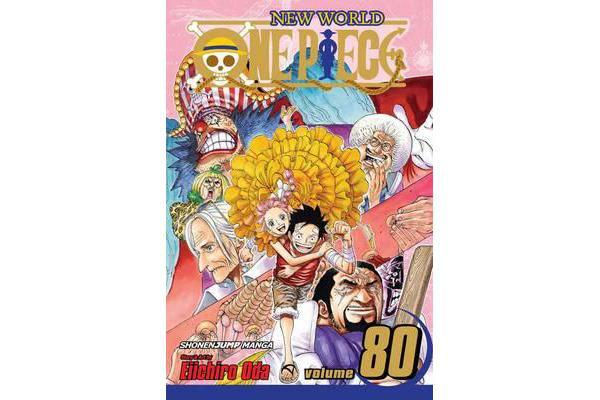 With some of the Navy’s strongest officers on their tail, Luffy and his crew are going to need some new allies!